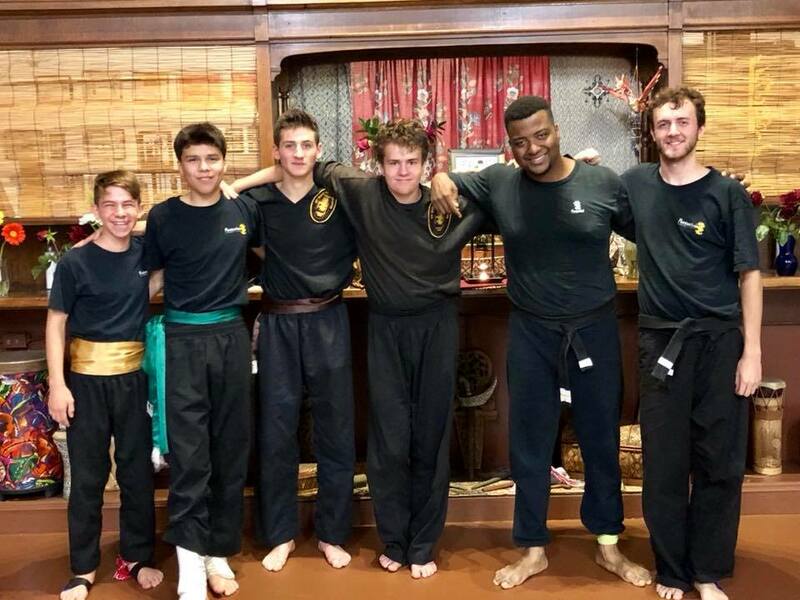 Gold, Blue, and Green Sash Tests, Saturday, Nov. 10th! Starting at 9am – Everyone come and participate and support those testing – wear whites! Testers, talk with your mentor and have everything ready! Test will start at 9, and run until it is over. Feel free to come late or leave when you need to. Tests are a celebration of commitment for all of us – be there! A few of us are now reading an academic history of martial arts in Indonesia, which is complicated, curious, fascinating and mysterious. 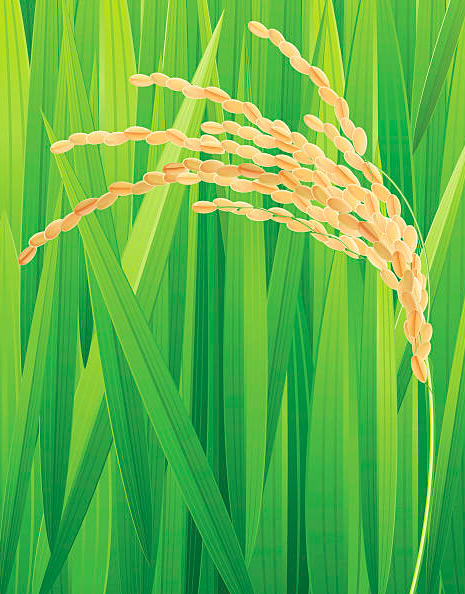 One of the chapters is about the “Ilmu of Rice” – and about ego. Just as the rice stalks bend further to the earth with maturity, so the student becomes more humble the more knowledge they possess. Many teachers I met in Indonesia denied knowing much at all about pencak silat (the Indo name for martial arts) until they knew more about my motives. The balance of humility and knowledge is interesting as we approach testing! 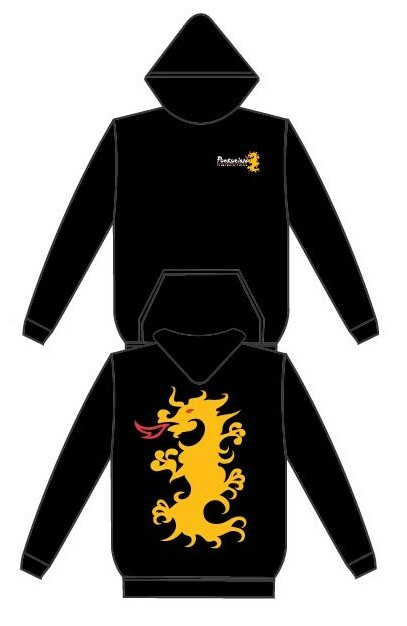 Youth Hoodies are coming this month – just five in every size! First come, first served: $36 plus tax. We will also have nylon Naga back-bags for $21! Adult jackets – with awesome embroidery! – will available for order as well. Remember, we don’t have heat here and winter may eventually come! For the last few months, Pendekkars Dee, Brett and Nick have been heading up “Special Trainings” which use the art to address issues of gender and power both in the Studio and elsewhere. 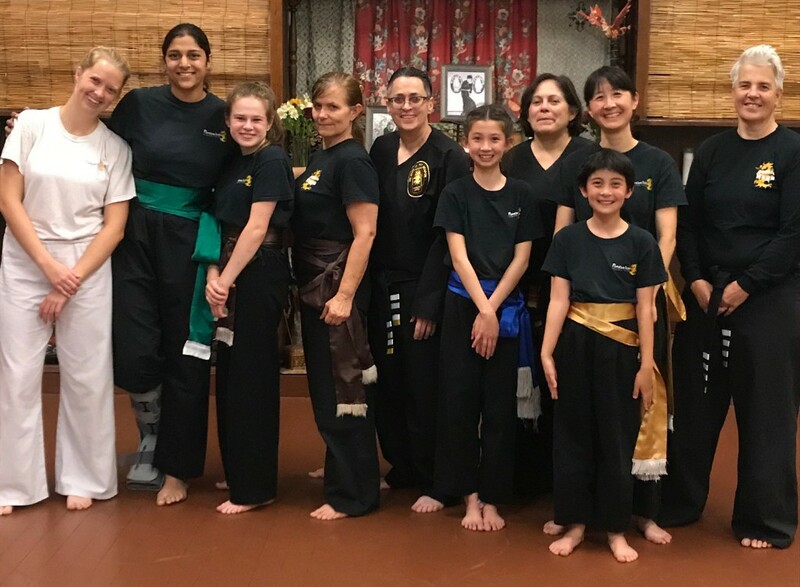 The women and girls group, pictured above, has used sparring to work on taking up space and building confidence. 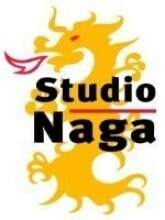 During the classes, they fight and also talk about challenges and successes in the Studio and in life. The boys and young men are working on practicing healthy boundaries, both for themselves and as allies. They are also learning to be strong role models for their peers by embodying ‘responsibility’: the ability to respond skillfully to any situation. “This comes from knowing yourself and respecting others,” said Pendekkar Nick. “Being an ally comes from empathy, recognizing privilege, and using that ability to respond,” said Pendekkar Brett. We hope to keep the monthly Special Trainings going for a bit – talk to the Pendekkars and join in! Get your auction tickets now! December 2nd fast approaches – this is our one big event for the year, so please, please get involved. We are asking each family to donate one item – talk to Camden for ideas or leads – and please bring friends and family. The auction itself is free, dinner is $20 pre-paid and less for kids. 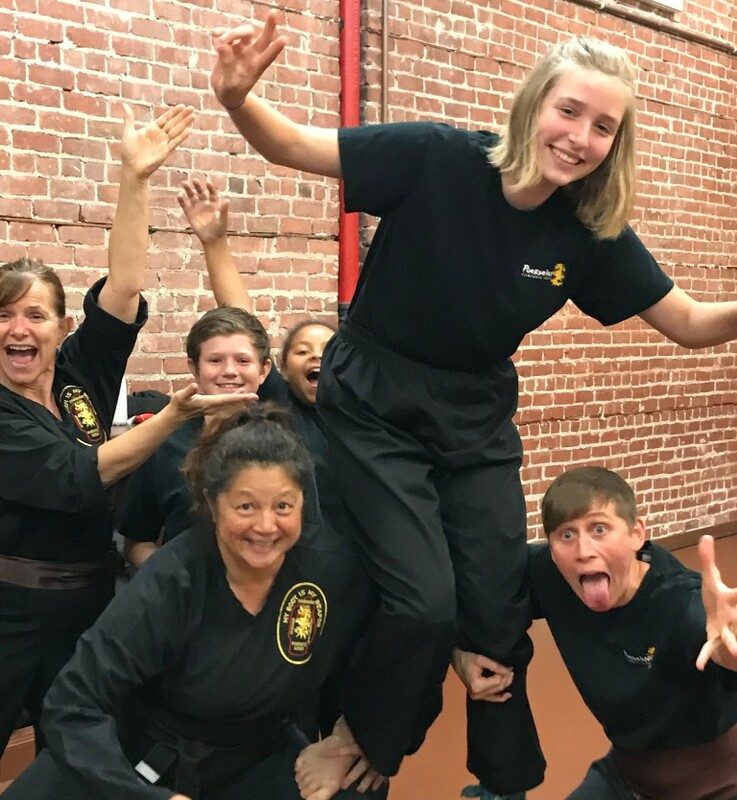 All proceeds fund the non-profit Tulen Foundation who sponsors in-school scholarships and $1000 College Awards for teen black belts. There’ll be an Indonesian cooking party and many opportunities to help. Sign-ups on the back counter – and ask if you have questions! The fabulous crew at Boys Fight Night! Mas Olivia celebrating her birthday at the Women and Girls Fight Night! Summer Camps dates are on the store page! Someone you’d like to see featured here? Or something about training? Let us know!